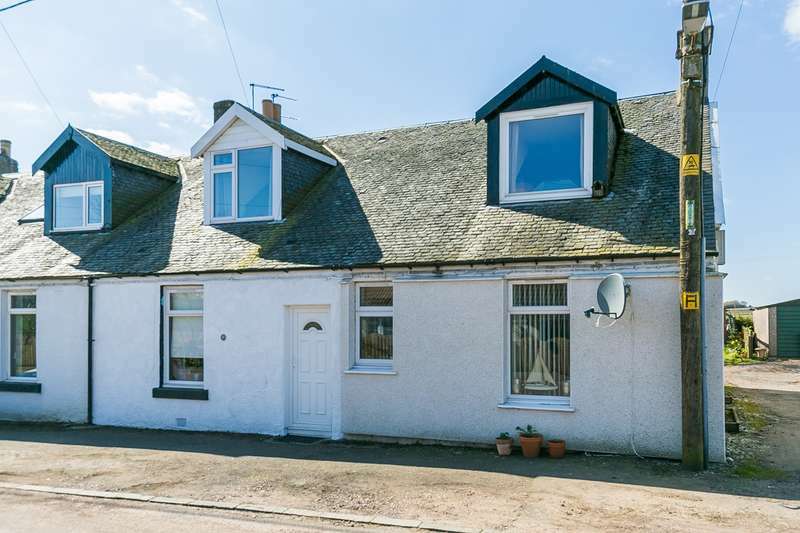 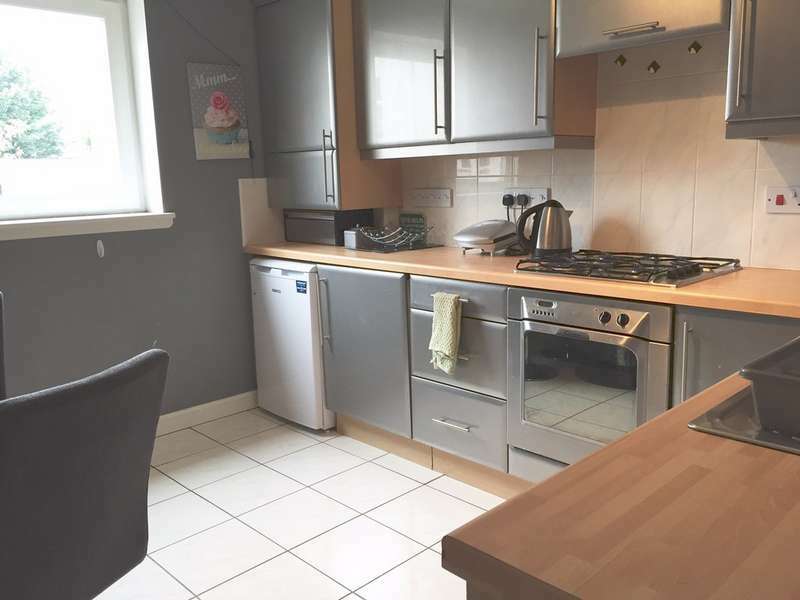 Desirable location minutes from city centre. 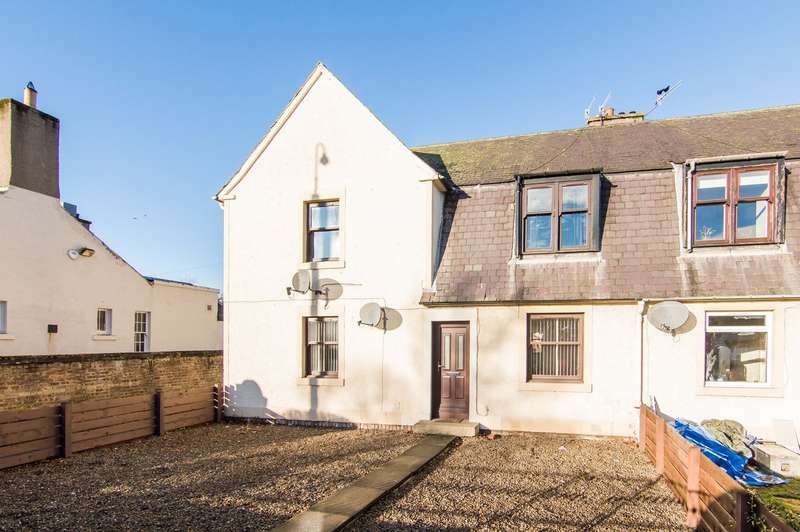 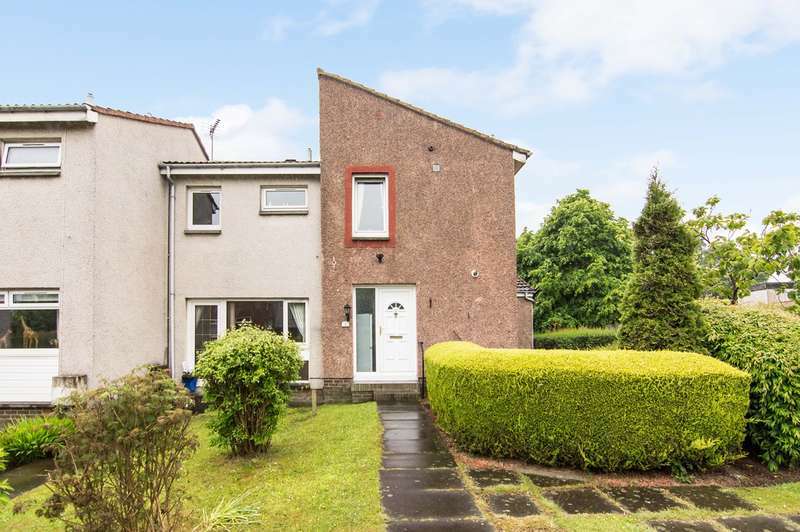 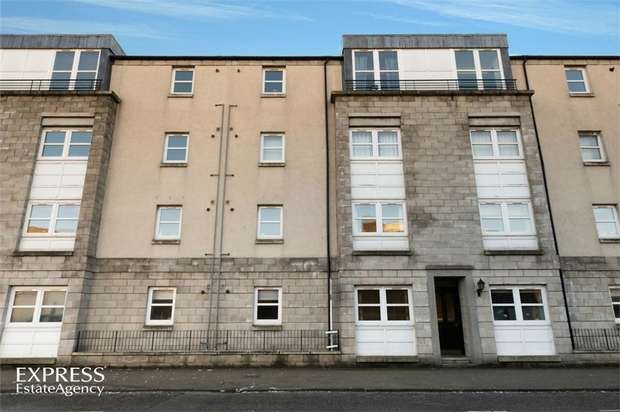 fantastic two bedroom second floor modern flat. 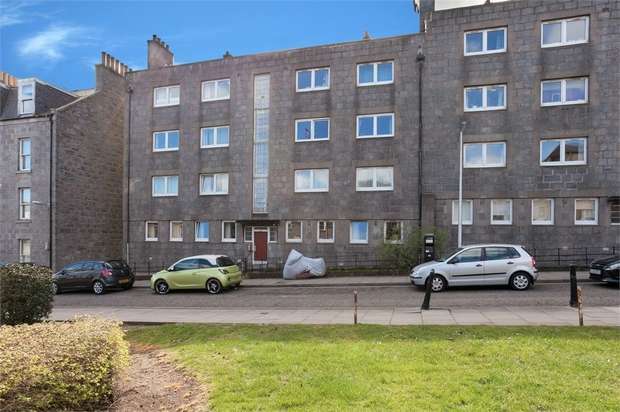 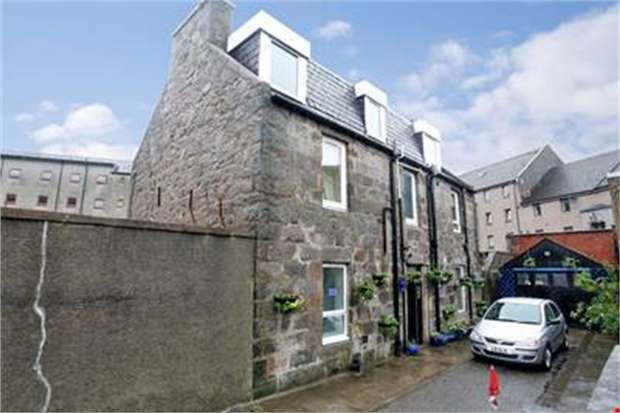 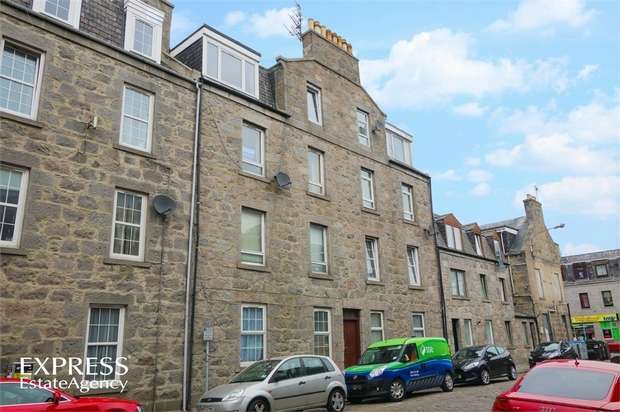 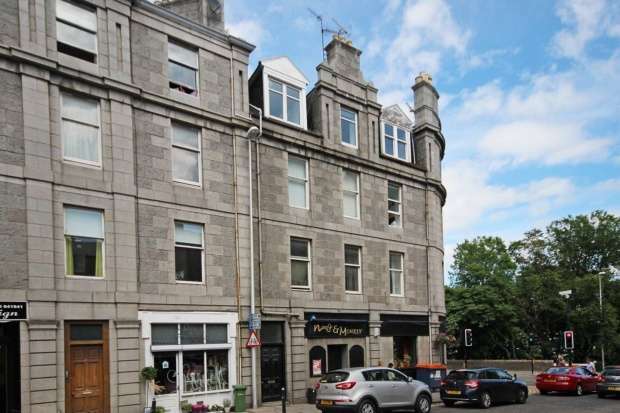 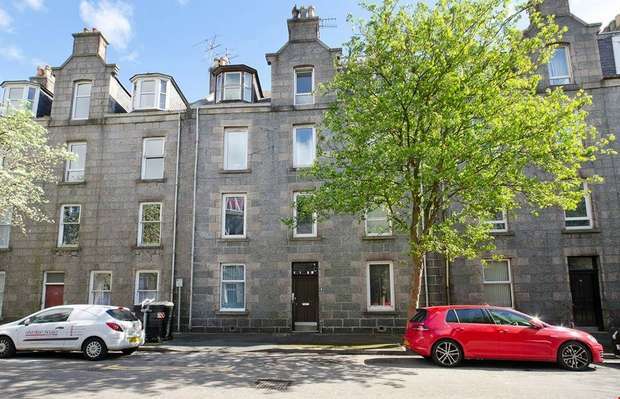 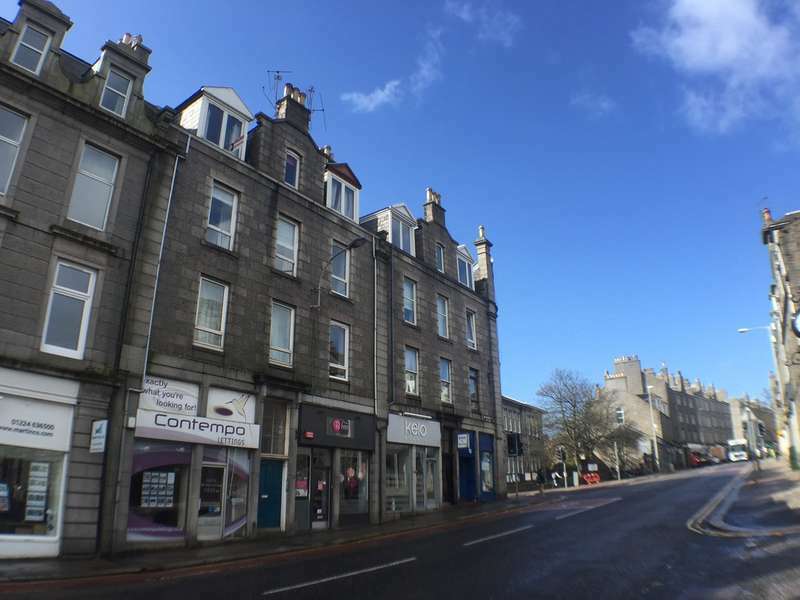 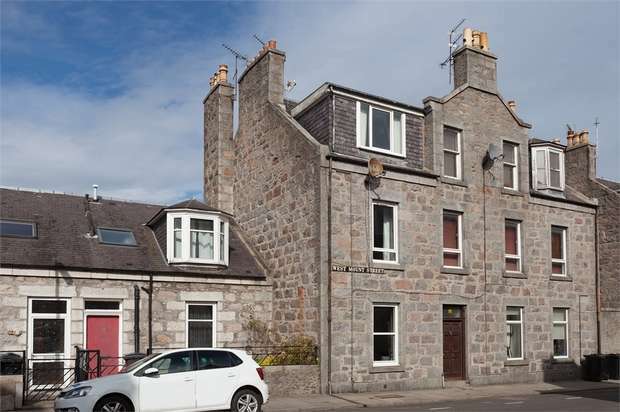 Immaculate & fully refurbished one bedroom ground floor apartment in the very heart of aberdeen city centre.